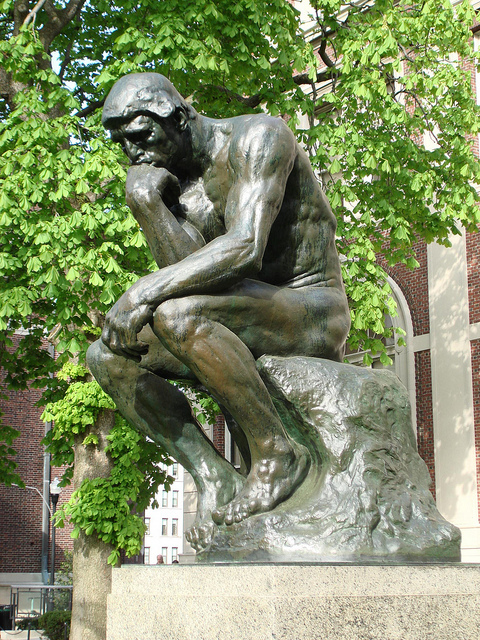 The French sculptor Auguste Rodin conceived The Thinker, or Le Penseur, in the last two decades of the 19th century. From this small plaster version, 28 life-size bronze casts of the sculpture were created and are now found in museums around the world. One of these is located in front of the philosophy building at Columbia University in New York City, standing as a symbol that is immediately recognized for intellectual activity. CapeRay CEO Kit Vaughan has just attended the 2013 New York Venture Summit where he presented the company’s dual-modality Aceso system to a group of venture capitalists. The format for this conference, which the organizers have branded “Where Innovation Meets Capital,” was similar to the Dublin meeting that Kit attended in April, only this time his pitch was just 7 minutes. In the life sciences track there were two companies that had medical devices focusing on the ear. SpeechVive has developed a solution for patients with Parkinson’s Disease who suffer a debilitating speech impairment — reduced vocal volume and pitch range. 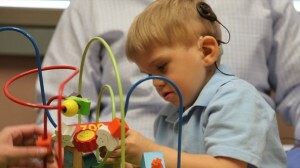 The device, located behind the ear, elicits an involuntary reflex by playing background noise, thus prompting the patient to speak louder or more clearly. Lantos Technologies is a spin out company from MIT in Boston that has developed a scanning device to obtain detailed 3D measurements of the ear canal. The Lantos scanner, which works by inflating a flexible membrane in the canal, eliminates the current method of creating a silicone mould that is both time-consuming and prone to error. It has huge market potential, including hearing aids, consumer headphones and industrial hearing protection. This brings us back to Rodin and his iconic sculpture: creating a novel device that solves an unmet medical need requires a great deal of careful thought … and inspiration.